Keep America Beautiful and Dr. Pepper have announced that the application period for their public space recycling grant has opened. The grant program is open to all government agencies that own or manage local, regional or state parks. Nonprofit organizations and Keep America Beautiful affiliates are also eligible to apply on behalf of government agencies. For-profit businesses are not eligible to receive grants. Applications are due by February 24, 2017. 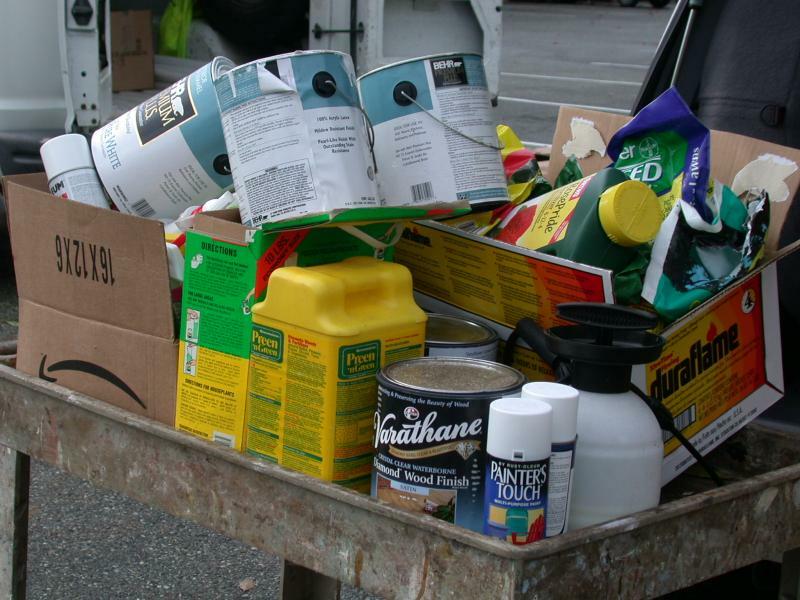 Household Hazardous Waste Collection is scheduled for Saturday, January 14th.